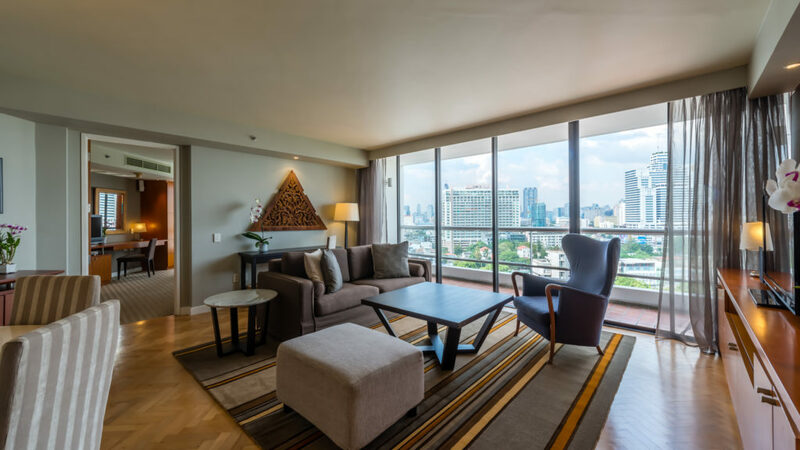 The world’s largest travel site, TripAdvisor, recently announced that Chatrium Residence Sathon Bangkok is listed among the Top 25 Hotels for Families in Thailand. Each year, TripAdvisor, the world’s most trusted travel advice website, offers a Traveler’s choice award to the most popular hotels and resorts from all around the world based on guests’ reviews. 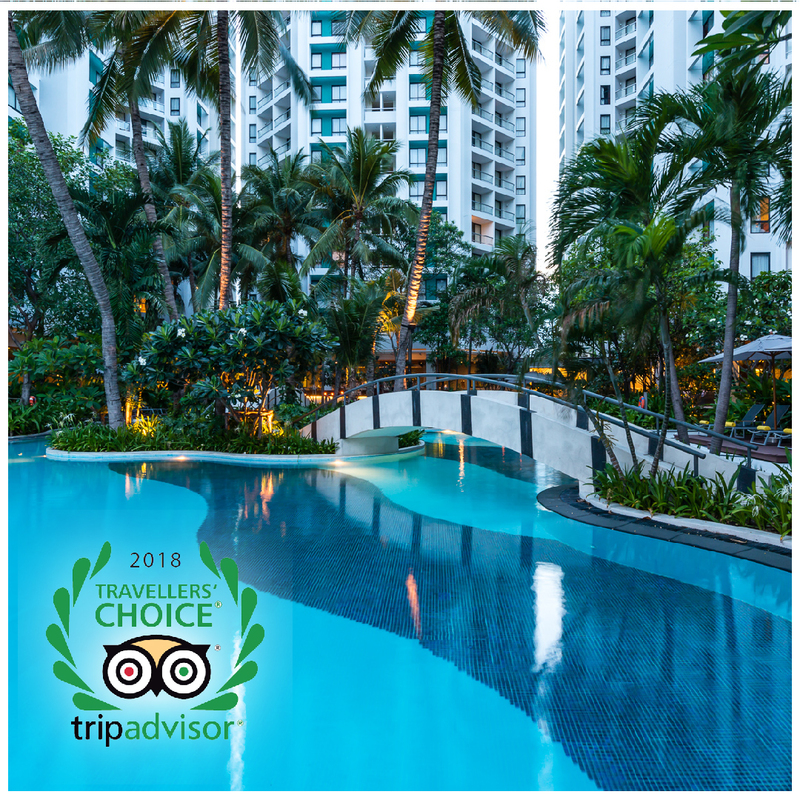 Chatrium Residence Sathon Bangkok is proud to announce that we have been included in the Top 25 Hotels for Families in 2018 by TripAdvisor Traveler’s Choice Awards. We are highly honored for being supported by our guests and receiving this prestigious award from TripAdvisor once again this year. We sincerely believe in serving guests with Thai Hospitality. We also greatly appreciate all reviews for Chatrium Residence Sathon Bangkok. 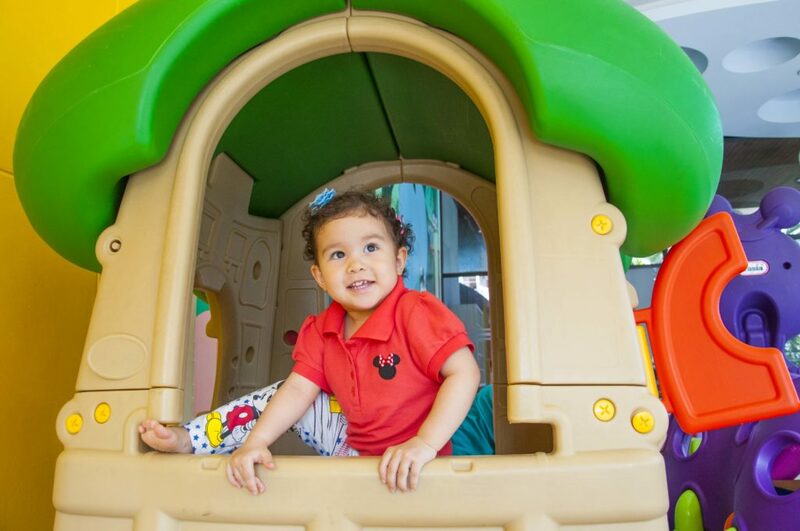 Chatrium Residence Sathon Bangkok provides uncompromising, warm service with 2-3 bedrooms for a big family. Discover contemporary lifestyle living with dining facilities as well as mini-mart, self-serve launderette, children-play area, fitness center, Green Leaf spa, spacious lagoon swimming pool, steam and sauna rooms.